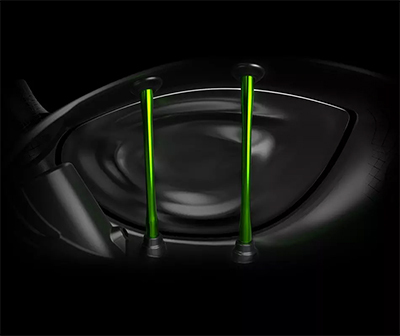 Have only been to the driving range so far with the Epic but I love the swing and feel of the driver head connecting with the ball. I can't wait to get it out on the course and grip it and rip it. 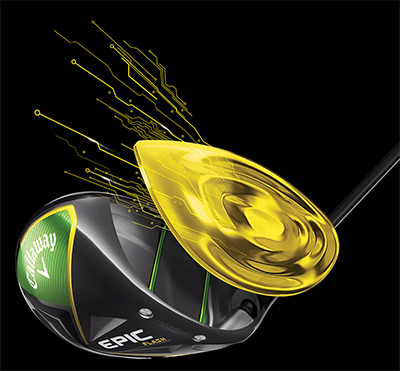 I had an Epic and loved it but the head cracked, Callaway replaced it with a Rogue last year. Nice driver but just did not ever feel as good as my Epic GBB. Sold my Rogue on Ebay found and Epic on ebay and picked it up. Just a better driver for me, then hit the Flash last month. Wow! Sold the Epic GBB and bought the Flash.... Again WOW...It so superior to the Rogue and my old Epic GBB. Its the real deal. Can not believe the control and distance. Well done Callaway! ConsI will never need to buy a new driver again.